The fashion world has slowly been becoming more inclusive as years go by. However, like most changes in society, it still has more ways to go. 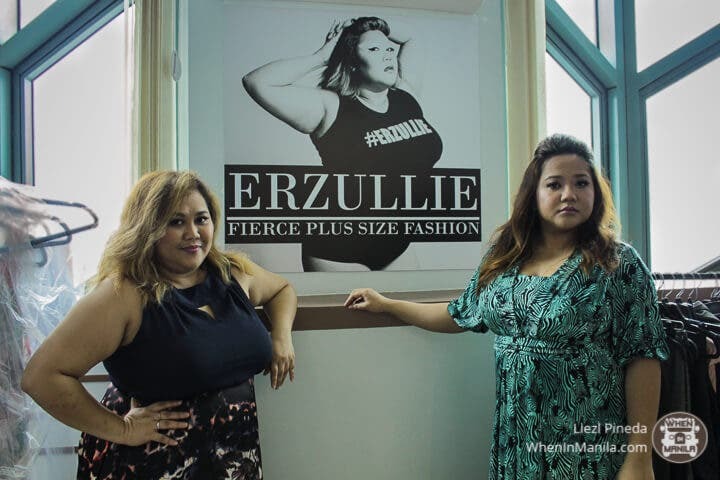 And spurning that positive movement on is Erzullie, a fierce fashion line catering to plus size ladies of Manila. 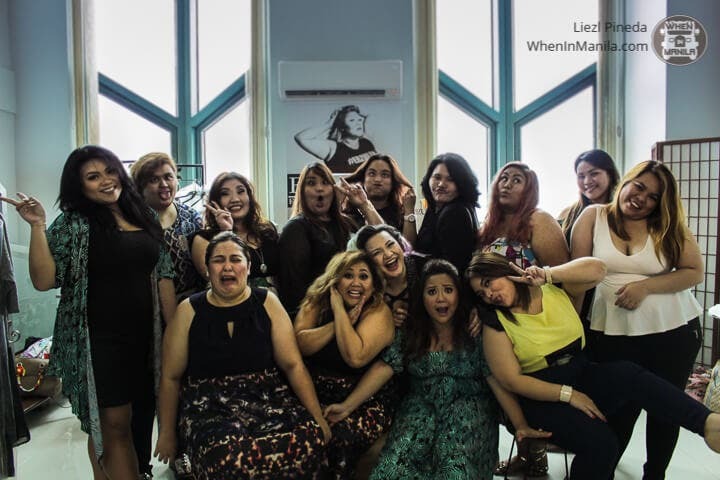 Named after the goddess of self-love, Erzullie is a Filipino fashion line that proudly advocates self-love and camaraderie for and between plus size ladies. “If you can’t find it, make it yourself,” is a statement that could summarize the reason behind the creation of Erzullie. In a society that manufactures clothes left and right for smaller women, the owners and designers, Ms. Berna and Ms. Aries, shared that they saw a more pressing need for fashionable clothes for plus size women. And thus, Erzullie was born. All pieces of the line are demi-couture, meaning that they only have 4 pieces for each design—one piece for each size! So the chances of going to a party and wearing the same dress as someone else? Close to zero. No wonder they always end up with nearly cleaned out racks! Their sizes start from 1L to 4L. Currently, Erzullie doesn’t have any stores in malls, preferring to cater to their clients in their showroom in Eastwood. 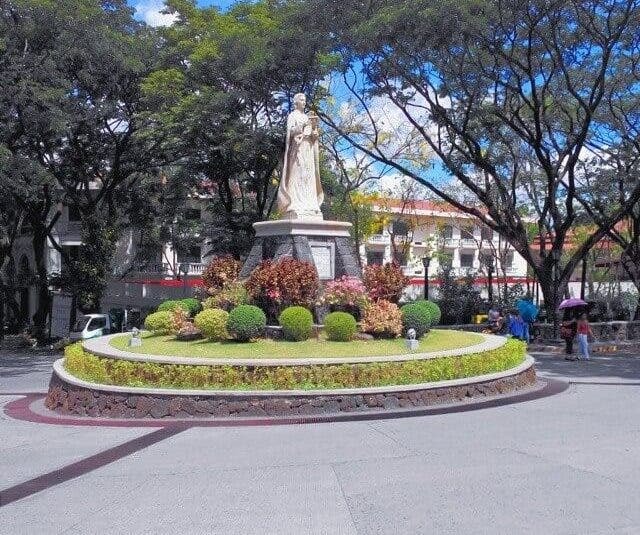 This is so they could attend to each Erzuelliesta personally by working closely with them, and to ensure their clothes’ quality while fostering friendship in their close circle. During the first look of their newest collection, Resort 2017, we saw just how true this is. The showroom was filled with friendly banter between confidently beautiful women. They owned the room with their own unique and bright presence. Ms. Aries’ collection perfectly matched the atmosphere; colorful, comfortable (the clothes are made of ity fabric!) and adaptable. A room filled with beautiful clothes and supportive women? It’s literally #squadgoals. Needless to say, Erzullie is a fashion line dedicated not only to creating more fashionable and comfortable statement clothes for plus size women but to also encourage confidence, foster friendship, and cultivate self-love among Erzulliestas—just like the goddess whose name they share. Find out how to get invited to their showroom and events, and check out their collections in their website below!